Using sensible procedures will improve recruitment decisions and the quality of the people taken on. 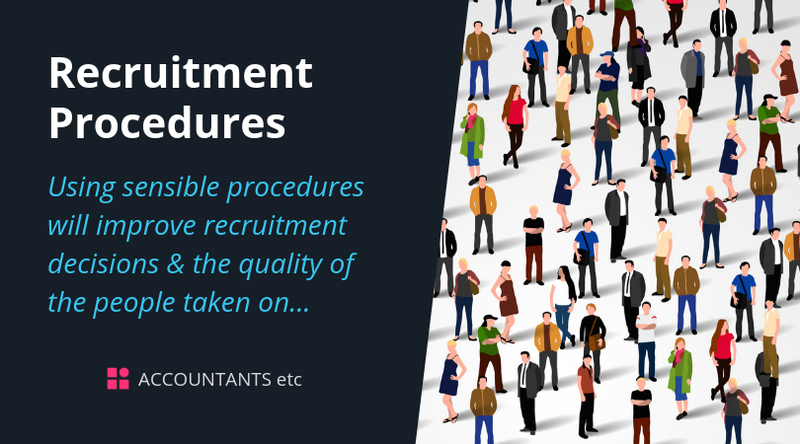 In order to avoid the danger of discriminating in some way, particularly unconsciously, employers must take care to develop and use recruitment procedures which will avoid the risk. Using sensible procedures will also inevitably improve recruitment decisions and the quality of the people taken on. Professional advice should be sought before any action is taken.